Kilobolt offers a wide variety of tutorials covering everything from beginning Android application development to advanced cross-platform game development. Browse our tutorial library and start learning! 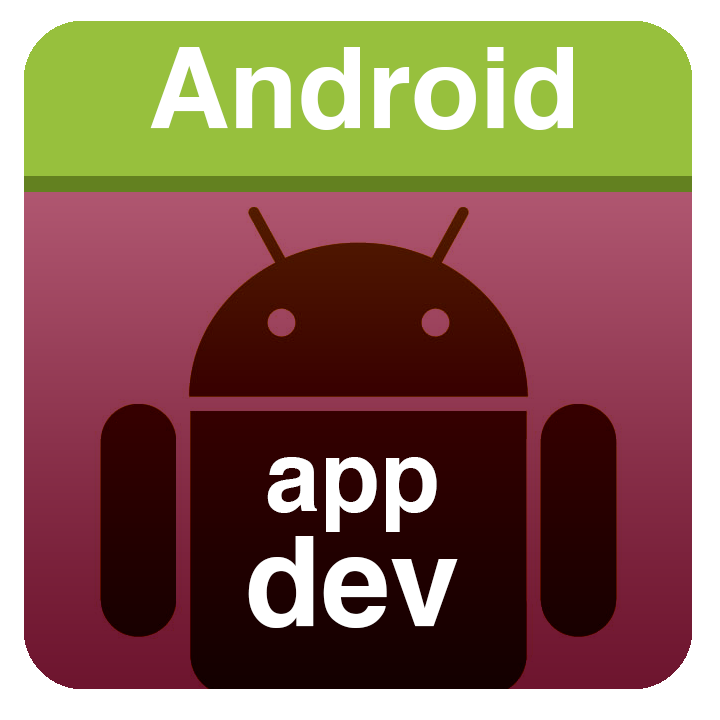 If you are brand new to Java, we recommend beginning with the Android Game Development tutorials to the left. Unit 1 will teach you basic Java, and then you can continue developing an Android game or move on to another topic! Our most popular series. Do you want to create your own Android game? Have no idea where to start? Well, whether you are an absolute beginner or an experienced Java game developer, you will learn how to do that here! New to Android apps? Learn how to build Android applications while practicing object-oriented programming in Java. Comfortable with Java? 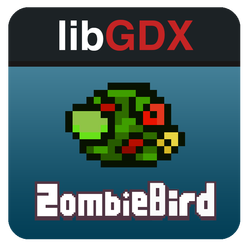 Learn how to build high-performance games for the iPhone, iPad, Android, Windows, Mac and HTML using a powerful games framework called libGDX.